We shot a quick video that shows our meeting space at CES 2010. 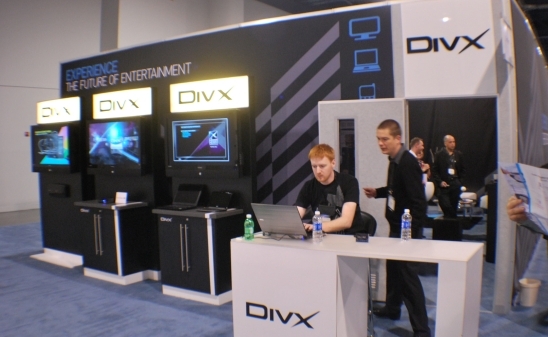 As an added bonus, there is also a demo of DivX TV, given by our DivX TV Product Marketing Manager. The video is after the break. Enjoy!